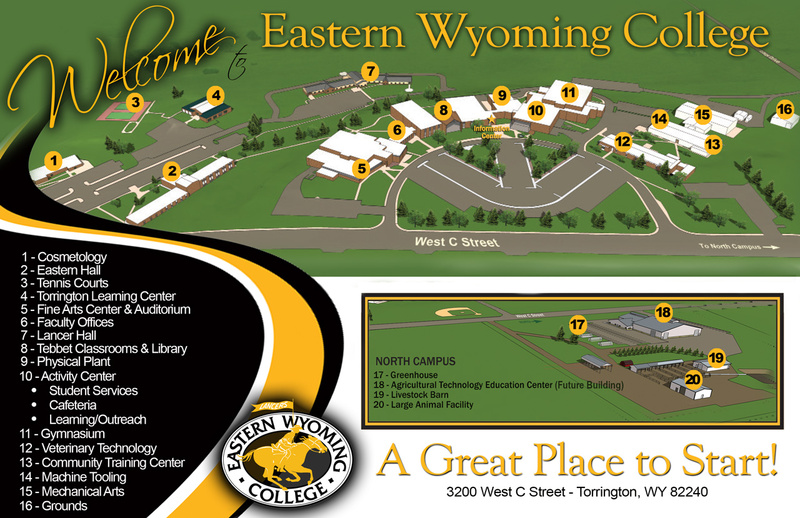 The Eastern Wyoming College golf team hosted their annual golf tournament on the 12 & 13th of September. The Lancers won with a team score of 296. EWC will travel to Otero, Lamar and Trinidad for the last tournaments for the fall season.